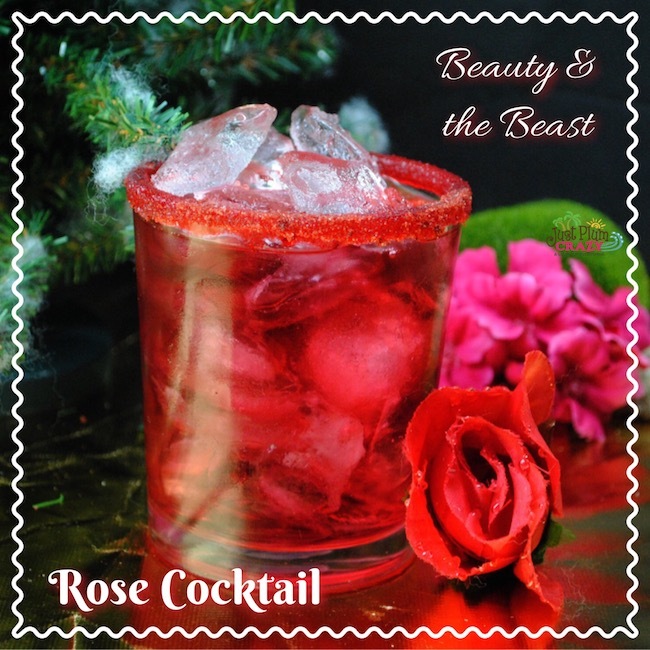 The Beauty and The Beast Rose Cocktail Recipe is brought to you by Just Plum Crazy. 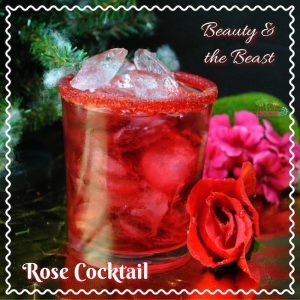 Beauty and The Beast Rose Cocktail Recipe! In case you haven’t heard of Beauty and The Beast, I’m going to tell you a little bit about it. It’s coming out on on Digital HD, DVD, Blu-ray and DMA on June 6th. Hence all the Beauty and The Beast recipes we’ve been creating this week. 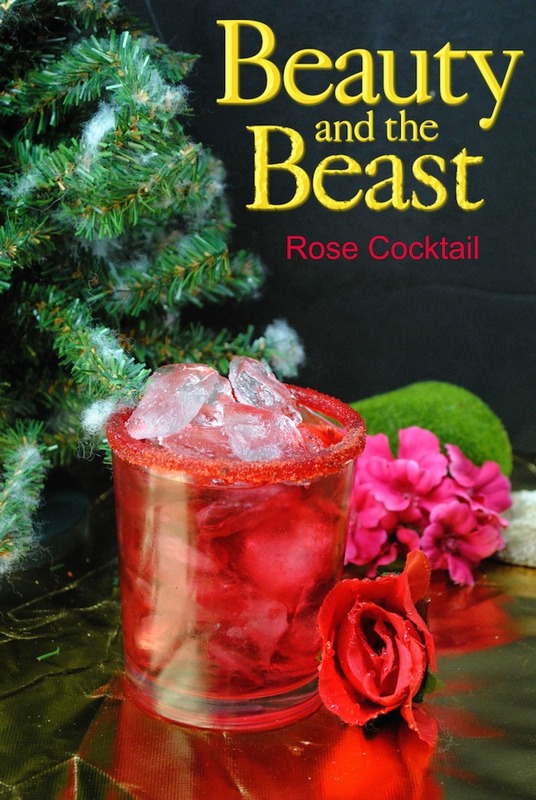 The Beauty and The Beast Rose Cocktail Recipe is perfect for your viewing party or anytime really. Disney’s Beauty and the Beast, the live-action adaptation of the studio’s animated classic, brought the story and characters audiences know and love to spectacular life and broke box-office records. The release invites viewers to get up close and personal with the filmmakers and cast to see how this beloved animated film was transformed into a new live-action classic, from the first enchanted table read to a fascinating look at how the film was brought to life utilizing lavish sets, elaborately designed costumes and props, and state-of the-art technology. 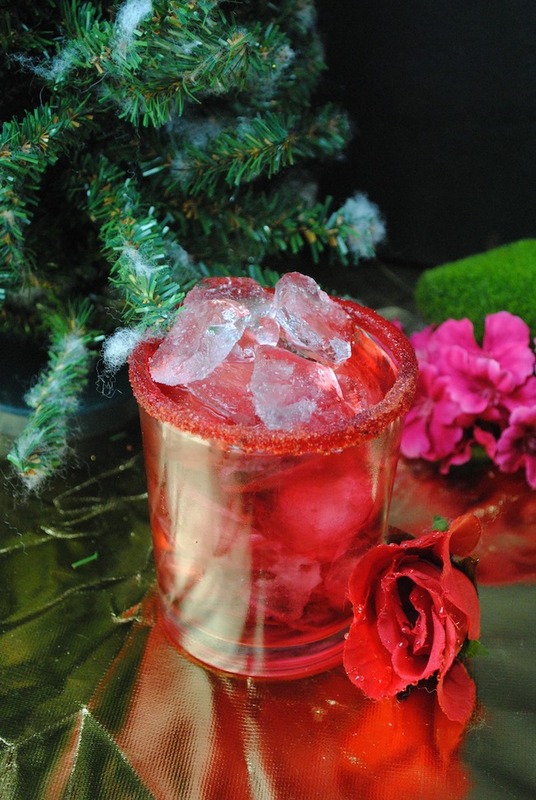 In a bar shaker add 3-4 pieces of ice, vodka, chambord, cranberry juice, and grenadine — shake well to combine. Visit the official BEAUTY AND THE BEAST website here: http://movies.disney.com/beauty-and-the-beast-2017.